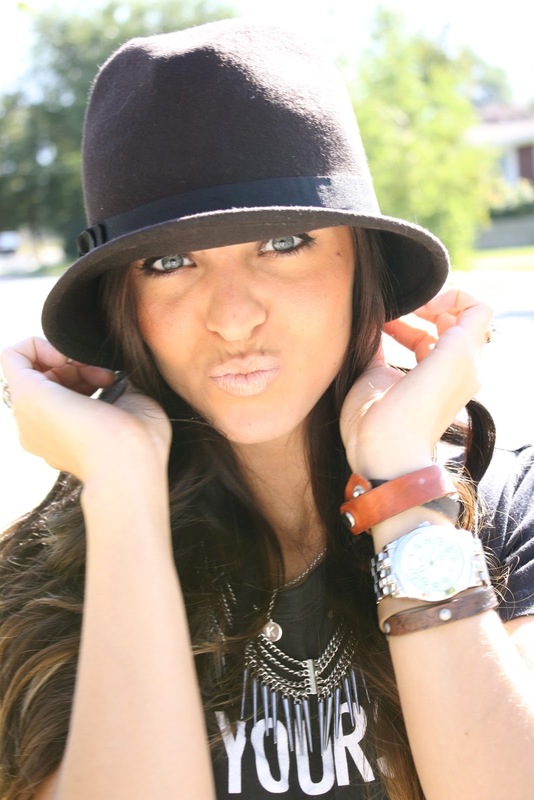 i'm pretty darn excited to introduce an exciting new addition to the blog! us decided to wear that particular item! i know you're excited. try and contain yourself. 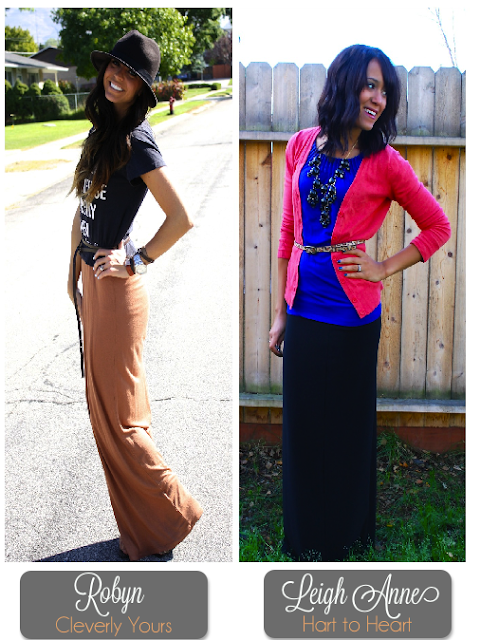 this week is maxi skirts for fall! i won't lie. maxi skirts are possibly one of the best things to happen to me. so easily, it's almost ridiculous. 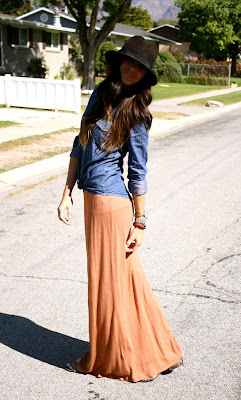 i wan't to meet the inventor of the maxi skirt and give him/her and big kiss. on the forehead of course. so here you go! let me know what you think! she wore her maxi skirt! go from dressed down, to a little more dressed up! Cute outfit! I bought my first maxi dress this summer and love it! Like you said, it's so comfy! Can't wait to see you both share outfits with us every week! Seriously! After I bought my first one and fell in love I went a little crazy and have about every color there is! Haha! Love it! I just wore a maxi skirt this weekend with my denim shirt. I think you pulled it off better than I did. ;) Love the new series. Doubtful girl! Haha... I will say it is a "go-to" outfit for me these days though. Lazy day= maxi & chambray. such a great idea ... i love it! fabulous outfit too! can't wait to see how she wore it! Love this outfit, especially the styling. Looks great! You are so sweet! Thank you and I'm so glad you're enjoying! Love how you styled this maxi! So pretty. So glad you found me! Enjoy! I love your blog! Thanks for adding me on IG..I became a follower!